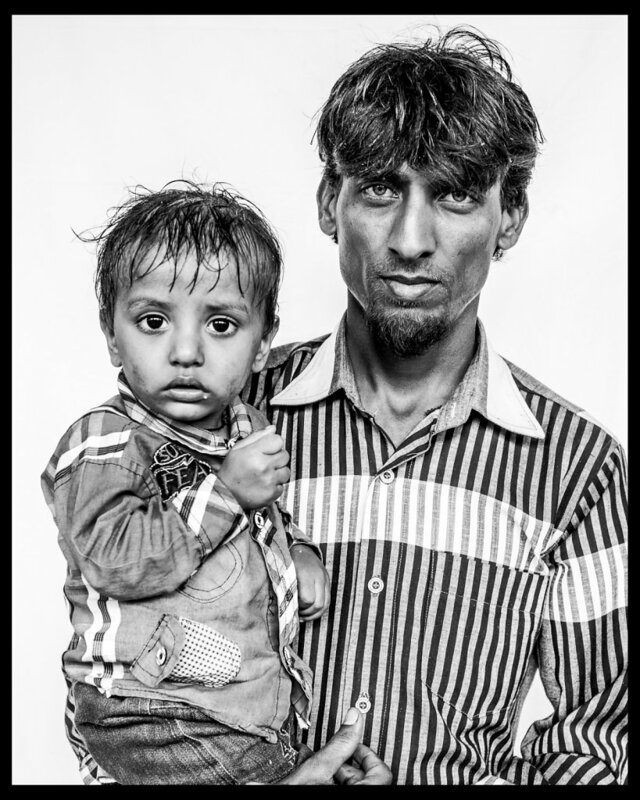 In December 2013, I again returned to India- A. to get married and B. start a project that I had been thinking about for years, inspired by Avedon's "The West." 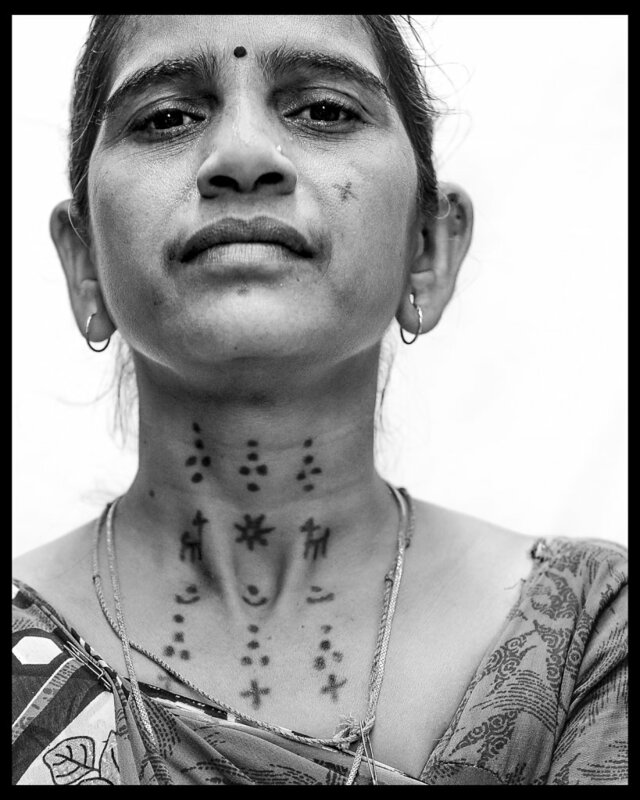 This body of work, titled MI MUMBAI, translates in the local language to “I am Mumbai.” The images are a combination of My Mumbai: my experience of Mumbai, my friends, my circle and the Mumbai that surrounds me. The entire project has been shot on location around Mumbai with only a white backdrop and mostly natural light. 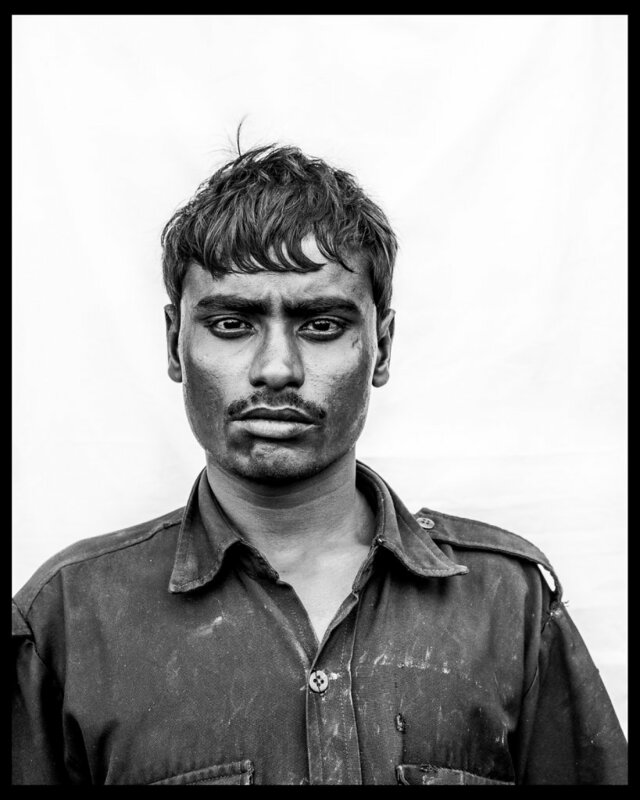 The images are my attempt to give the Mumbaikers agency against standardized modes of identification, thwarting caste and class systems, while simultaneously creating a vision of equality.